This 2 gallon capacity Rotopax Storage Container offers a convenient option for carrying around any items needing stored in the Bronco or any other vehicle. 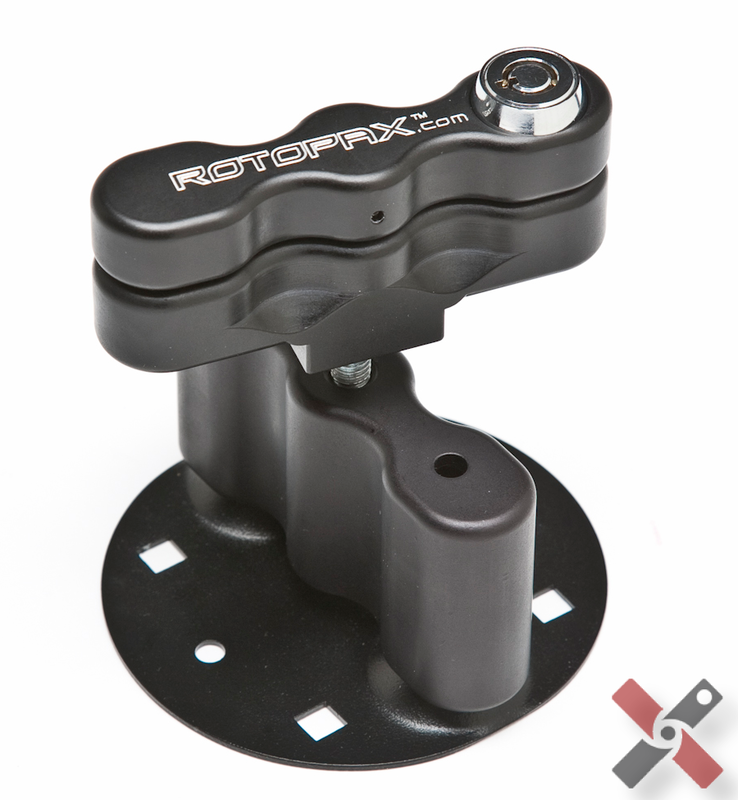 Purchase a Rotopax mount kit to go along with the container for easy mounting and access. 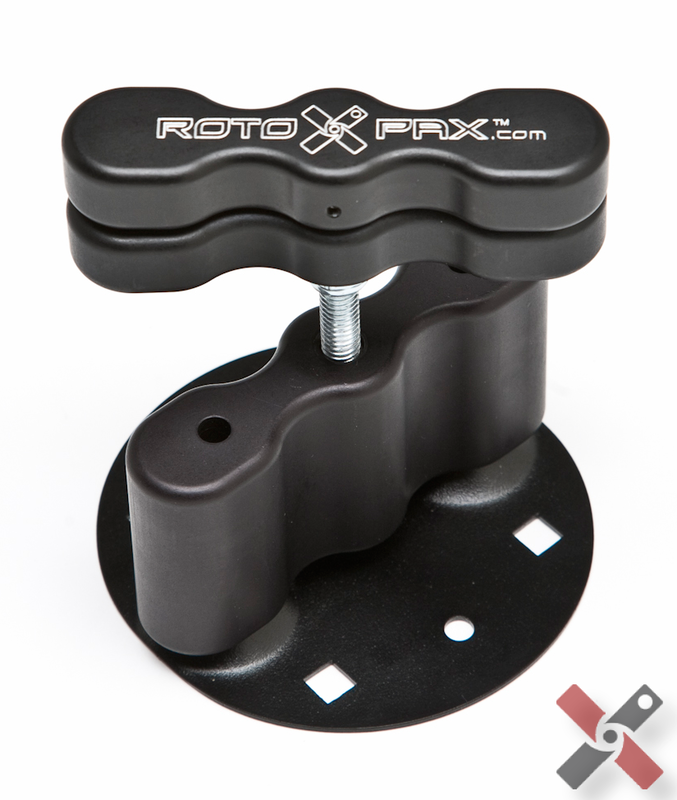 The slim design of the Rotopax cans allows them to be mounted in many locations with ease. They are designed to stack together or clamp together side by side to provide additional versatility. 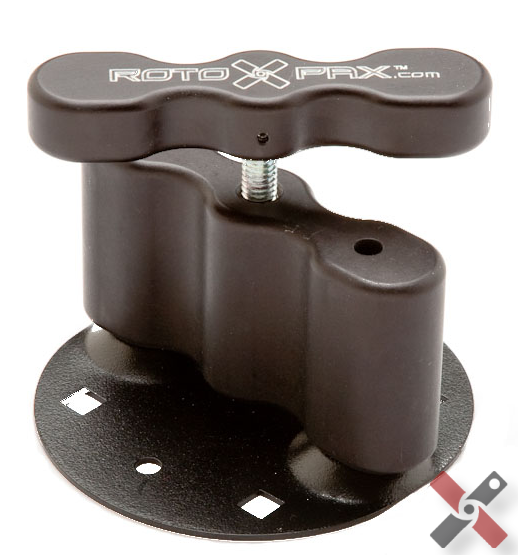 The mounting design for these containers makes them easy to mount anywhere using 4 bolts for the mounting pack. 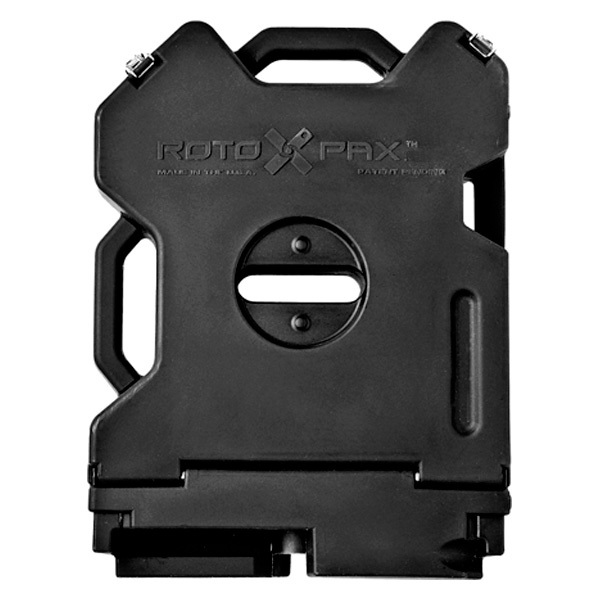 Once mounted, putting the Rotopax pack off and on is as simple as turning a t-handle. This container is sold EMPTY, so you will fill it with your own supplies.